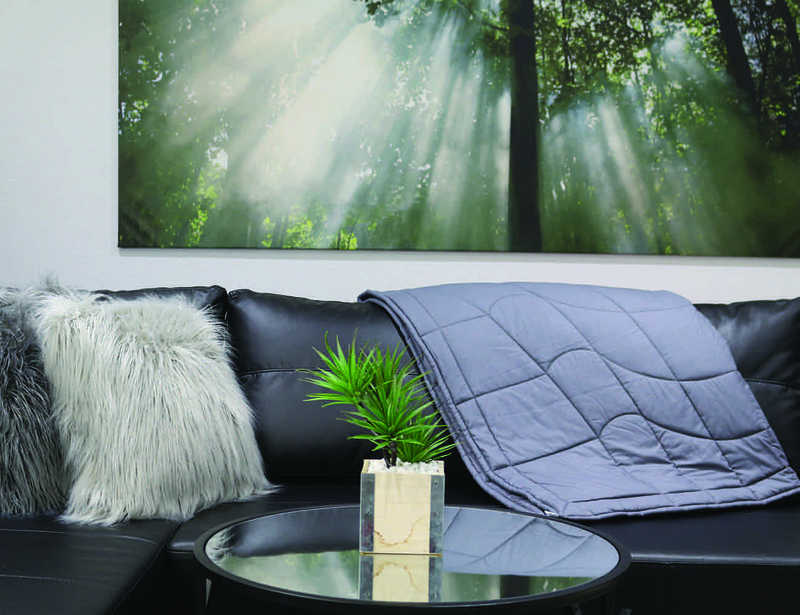 The Alpha Blanket provides a weight that conforms to your body to help relieve stress and anxiety, help you sleep, and to deliver overall relaxation. 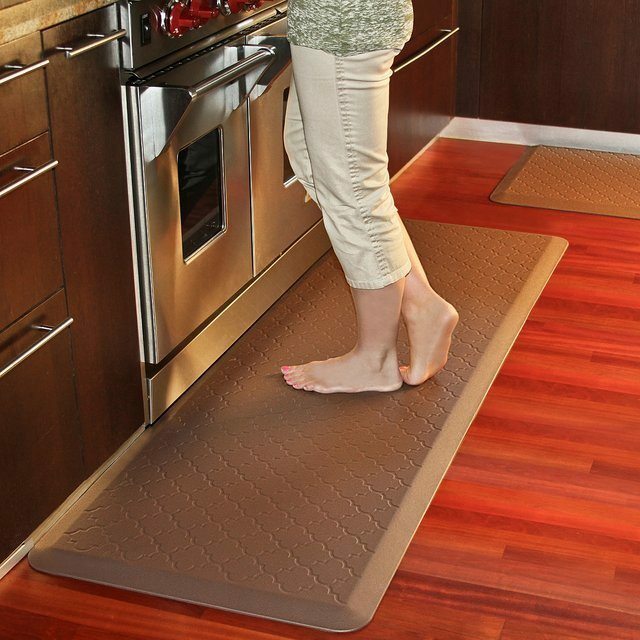 By adding a beautifying element to your indoor space, you’ll now be able to catch up with some relaxation with the Trellis Motif Anti-Fatigue Mat by Wellness Mats. 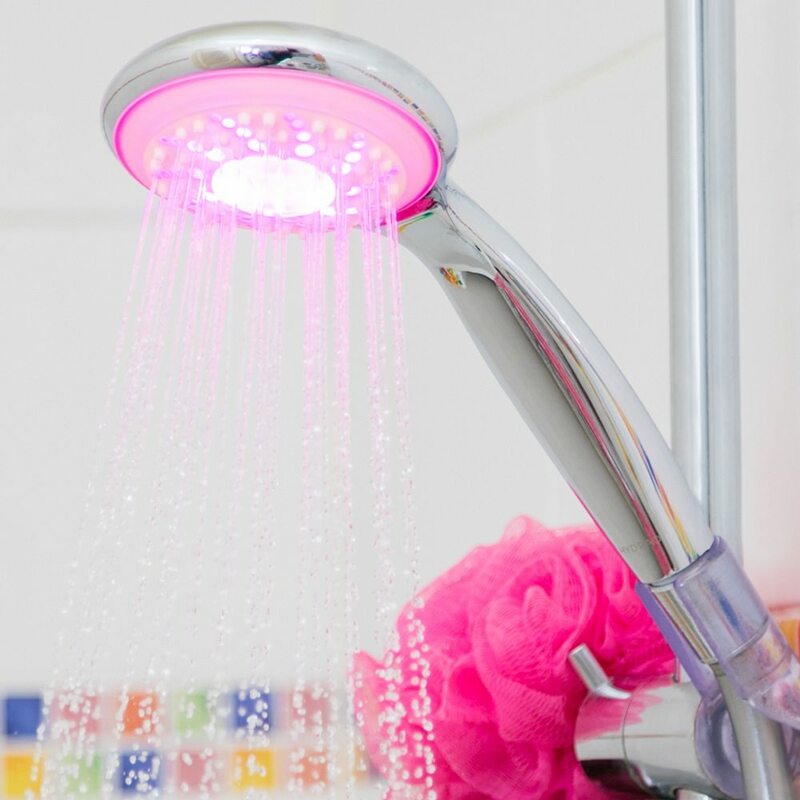 Give yourself that perfect relaxation with a warm towel. 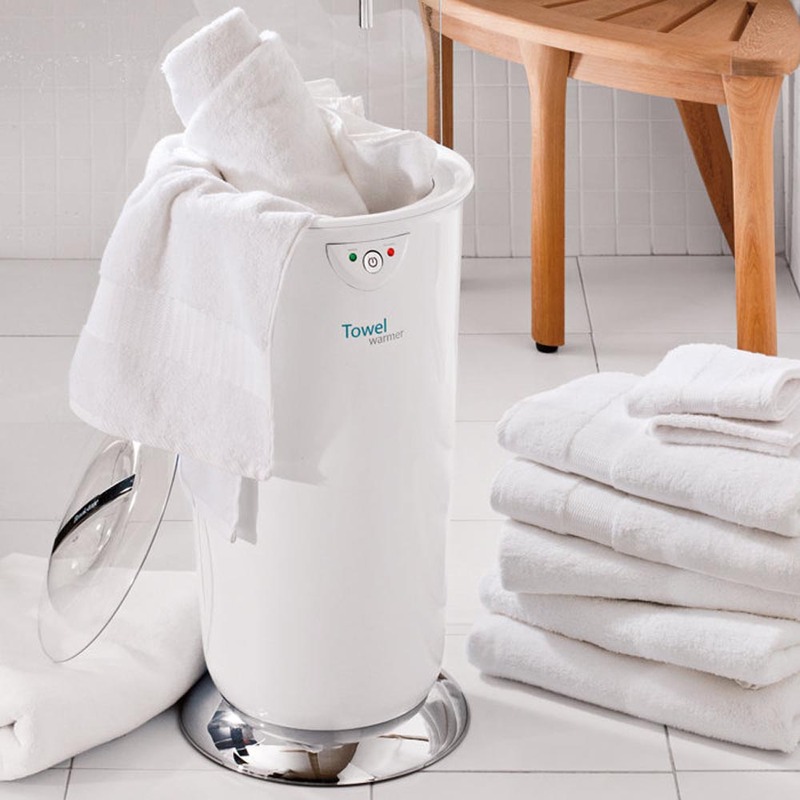 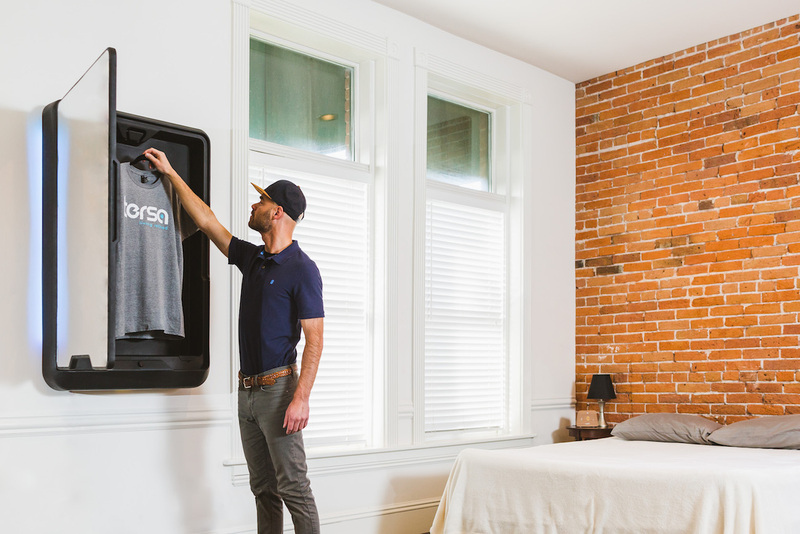 By using the Towel Warmer by Brookstone, you’ll be able to have you towels, robes or blankets warmed within minutes. Take a deep breath and relax with the Melomind Relaxation Headset.